The full Chinese name for the organization is a mouthful, extending for 20 characters, but it is commonly known by the acronym OISTAT, which comes from the French: Organisation Internationale des Scénographes, Techniciens et Architectes de Théâtre. The three key elements here are “scenographers,” “theater architects” and “technicians.” Basically, OISTAT is a platform for exchange among international theater professionals. It is also one of the few international NGOs with a headquarters in the ROC and with local membership in the organization under the name of Taiwan. Established in 1968, OISTAT originally served as a platform for theater professionals in eastern and western Europe to gain new knowledge via exchange across the Iron Curtain. 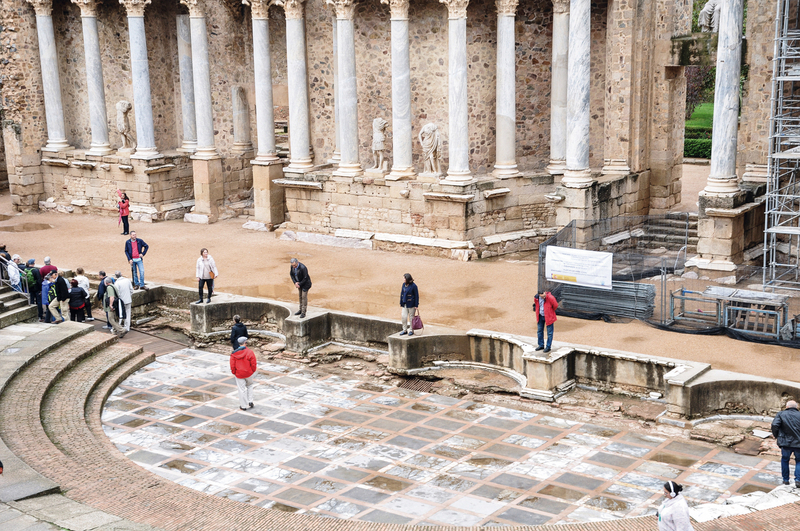 From the start, OISTAT aimed to move to various places in the world and deeply embed itself in the local culture. That has remained one of the organization’s unique features. OISTAT’s first general headquarters was in Prague, and in the 1990s, after the fall of the Berlin Wall, it moved to Amsterdam. In 1997, thanks to hard work by senior theater hands, ROC membership in OISTAT was attained under the name of Taiwan. In 2006, with the support of the Council for Cultural Affairs (the forerunner of today’s Ministry of Culture), the OISTAT secretariat moved to Taiwan, and in 2011 the secretariat was upgraded to become the organization’s headquarters. Taiwan is the first non-European site of the OISTAT headquarters. “It’s a demonstration that OISTAT has truly reached beyond Europe,” says executive director Wei Wan-jung. “It wasn’t until that [first] day [in Taiwan] that OISTAT could say it was truly an international organization.” By moving the headquarters to Taiwan, the theater arts of East and West have been given greater opportunities for crosspollination and greater possibilities for exchange. In 2015, OISTAT and the Ministry of Culture signed an agreement to allow the headquarters to remain in Taiwan until 2020. Wei has actively leveraged the advantages inherent in OISTAT being headquartered in Taiwan to introduce new international concepts here. In 2015 she invited Dutch lighting master Henk van der Geest to Taiwan to hold seminars and master classes. 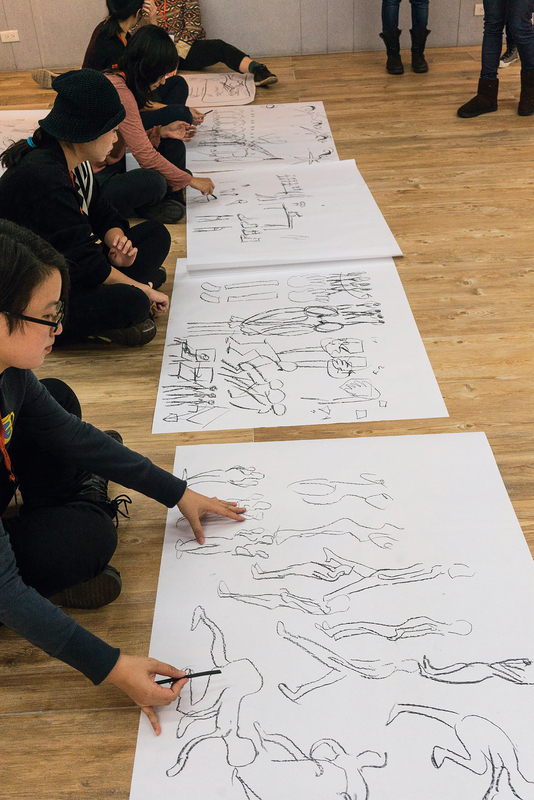 In 2016 Sophie Jump, winner of the Gold Award at the World Stage Design exhibition, came to lead the “Jump Out of Theatre: Design as Performance” forum and workshop. The work reflected the bizarreness of contemporary democratic politics, and it made an ironic statement about political manipulation. 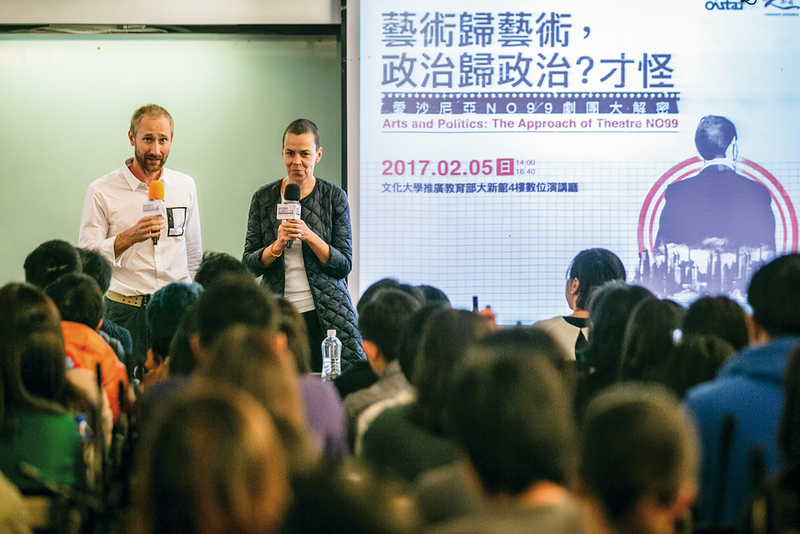 For those involved in theater, politics and social movements in Taiwan who were already skilled at using theater to comment on society, the lecture opened new vistas on how political issues can be played with in ways that challenge prevailing conceptions and methods. Since 2013, the OISTAT headquarters has been recruiting interns to participate in daily activities. Wei hopes to enable young Taiwanese both to engage in international exchange without needing to go abroad and to gain an understanding of how an international organization’s headquarters works. There are only four formal professional staffers at the headquarters, but with an average age of 30, they are skilled at making use of the latest trends, and they have injected youthful energy into an organization that is nearly 50 years old. Meanwhile, Wei, who has a background in foreign affairs and art, is adept at using the vocabulary of different disciplines, and she has helped OISTAT attain greater efficiency in its communications and operations. Furthermore, young Taiwanese have been making their mark in the theater community, says Wei. In 2011, the first year of OISTAT’s Technical Invention Prize, the top award went to Hu Hao-en for his Improved T-Joist Backdrop Stretcher. 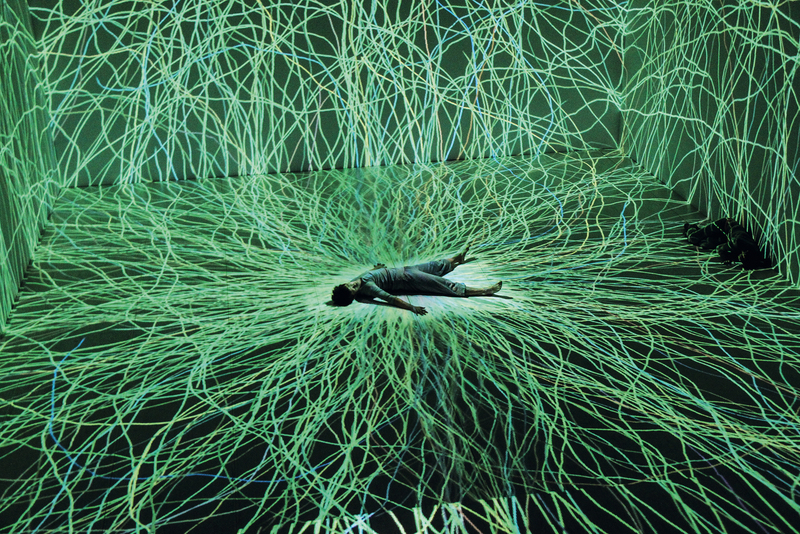 In 2013 at the World Stage Design competition in Britain, the cutting-edge director Chou Tung-yen won the Interactive and New Media Award for Emptied Memories. Wei repeatedly emphasizes that the work being done in Taiwan is “quite good enough” to garner greater international visibility. With OISTAT providing international connections, there will only be greater opportunities for Taiwanese in the field. 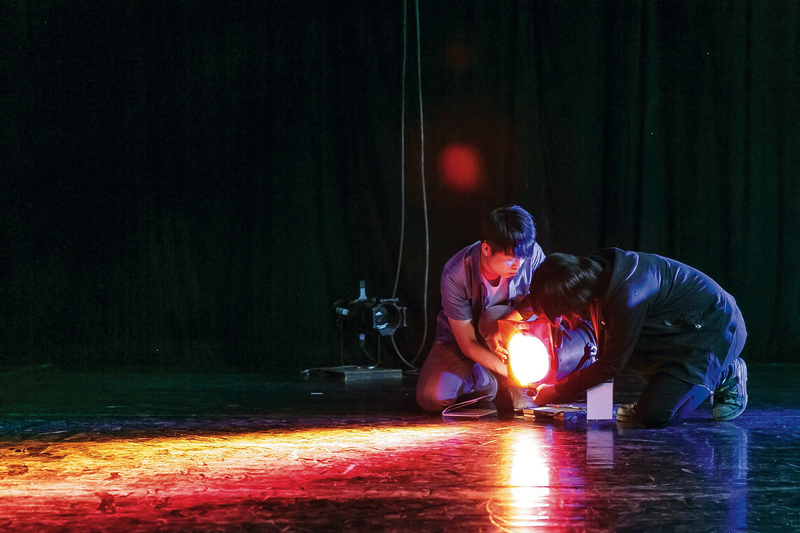 In July 2017, OISTAT is holding four major events in Taiwan: The World Stage Design exhibition, the Scenofest festival, the Theatre Architecture Competition and the Technical Invention Prize. World Stage Design this year is bringing together 178 different designs from around the world, documenting the different design paths adopted by various nations. Scenofest features 40 projects from different nations, including Russia, Germany, Thailand, Hungary, Canada, Egypt and Brazil. Meanwhile, the Theatre Architecture Competition focuses on theater architects, using the drawings entered for the competition as launching pads for enlightening discussions on the possibilities of theater architecture. This year 102 works were submitted from 23 countries, from which 25 have been selected to be exhibited at World Stage Design. The Technical Invention Prize encourages theater technicians to reveal their secrets and thus promotes technical exchange among the theater tech communities of various nations. 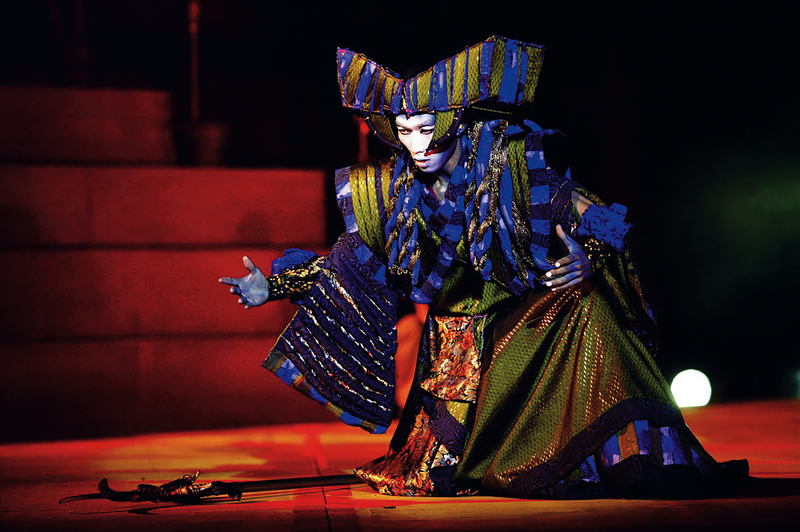 To be held at Tai­pei National University of the Arts from July 1 to 9, these events promise a veritable feast of global ­theater.